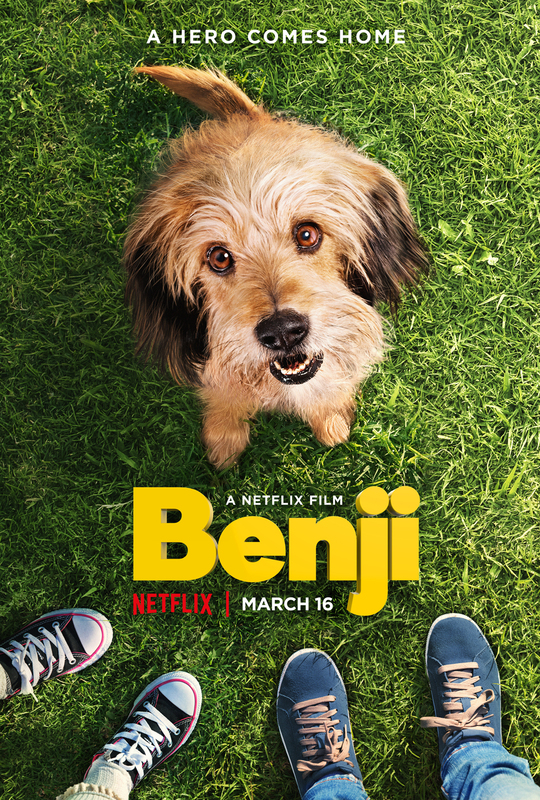 The Netflix feature film special Benji will debut online on March 16. A remake of the beloved 1970’s movies, this streaming movie will focus on a dog who comes to the rescue and helps heal a broken family when a boy and his sister stumble into serious danger. The cast includes Kiele Sanchez (The Glades and Kingdom), Angus Sampson (Shut Eye and Fargo), Will Rothhaar (Last Resort and Battle: Los Angeles), Darby Camp (Big Little Lies) and Gabriel Bateman (American Gothic and Outcast).